Newens Tea House adds a new and refreshing twist to the ritual of afternoon tea or as some call it high-tea by bringing you a selection of flavorful teas and scrumptious pastries inspired by tea cultures from around the globe with its, A Journey Through Tea series available throughout the year,with specials such as A French Affair, Arabic Delights and Malaysian Tea for the months of July, August and September respectively. Themed with a Frence touch, Newens welcomed the month of July with A French Affair. 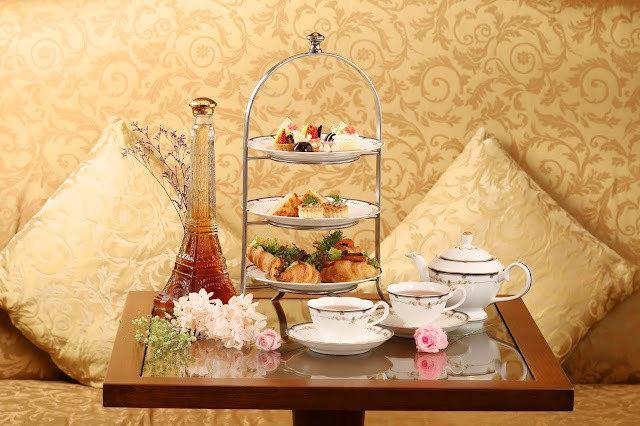 A three-tiered cake stand is decked up with delectable pastries and desserts such as Croque-Madames, Wild Mushroom Vol-Au-Vents, Petit Fours and Egg and Tuna Croissants.This is accompanied by free-flow of fabulous Vanilla Tea. 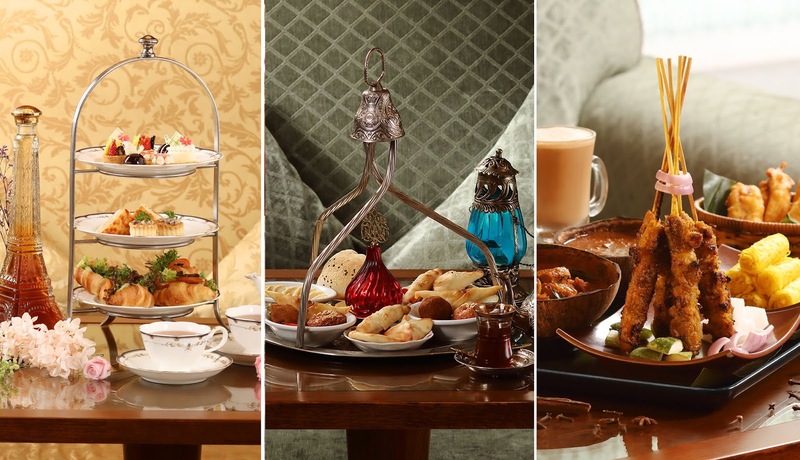 The highlight for August is Arabic Delights. Plated on a carved silver tray is a selection of decadent pastries crafted to ignite your palates such as Baklava – sweet pastry, Falafel – deep-fried patties with chickpeas, Kibbe – deep-fried patties with onions and lamb, Hummus - dip made with mashed chickpeas, Mini Pies and Turkish Delights. 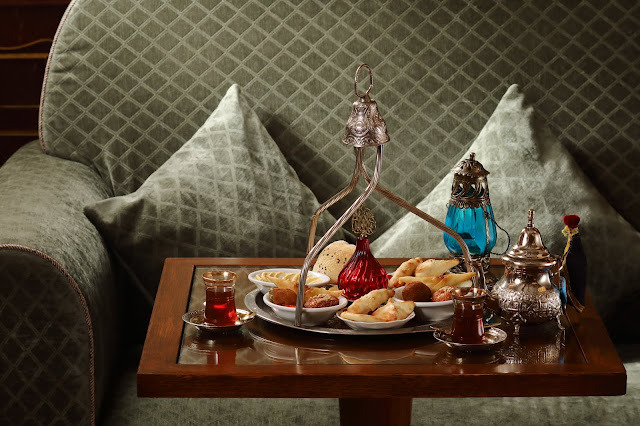 This afternoon tea experience comes paired with free-flow of Moroccan Tea. Also conjunction with Malaysia Day on 16 September, Newens will be serving local themed a Malaysian Tea all month long in September. 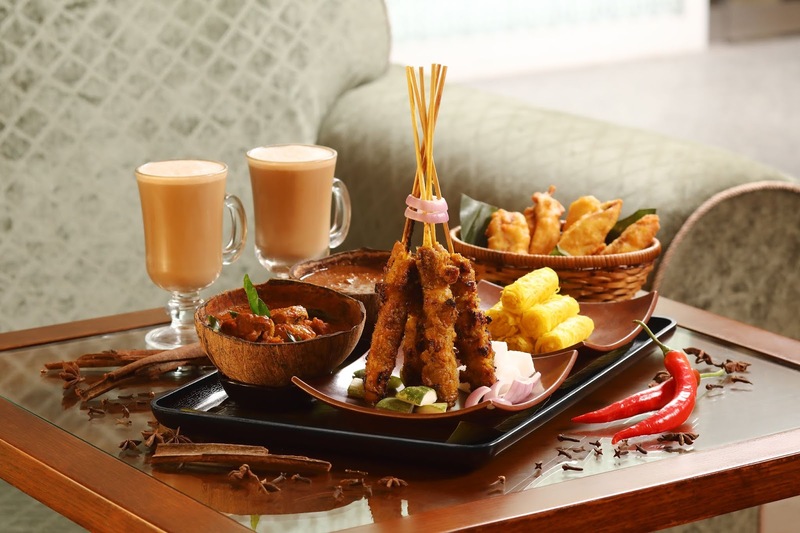 The local favourites featured on the afternoon tea set includes Pisang Goreng, Chicken Satay with Peanut Sauce and Roti Jala served with Chicken Curry. Tea is complemented by free-flow of Teh Tarik.